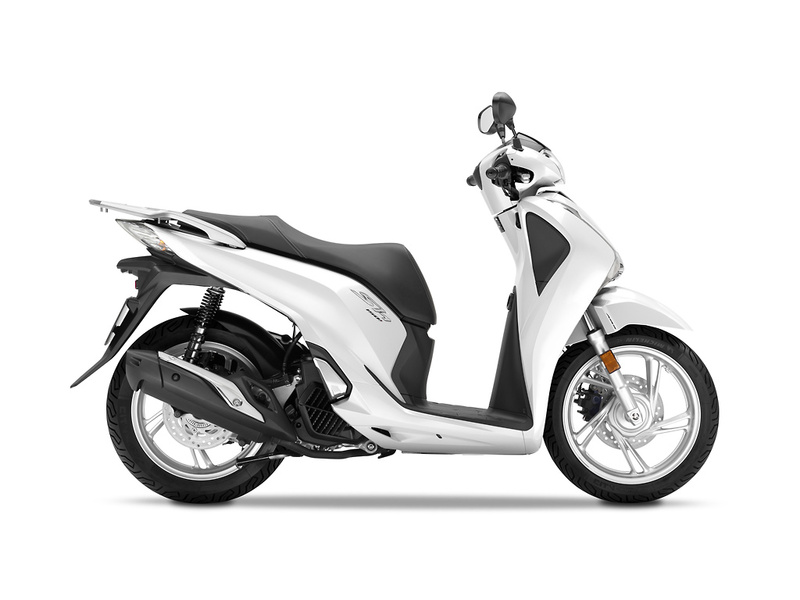 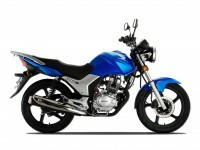 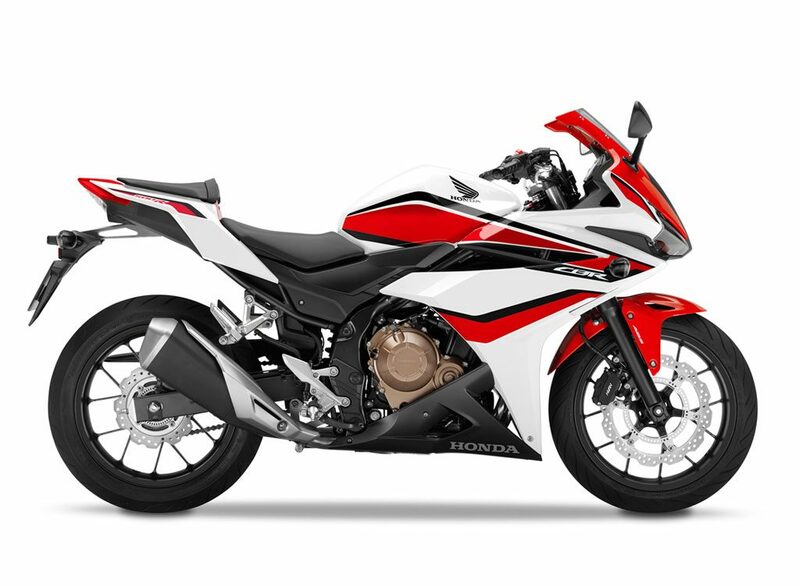 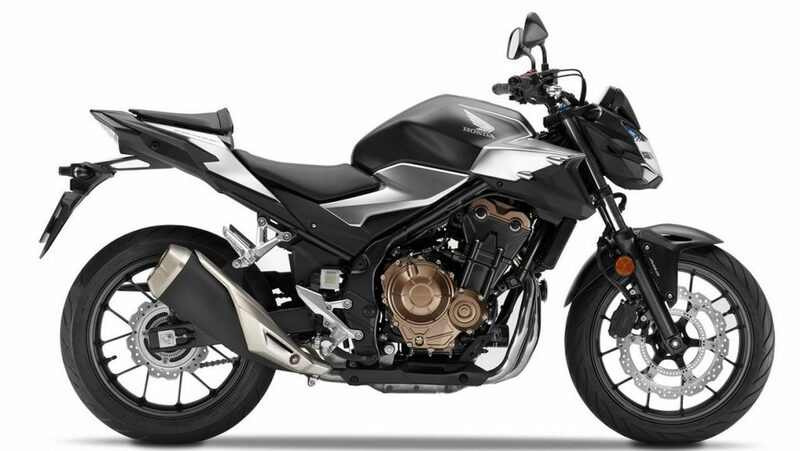 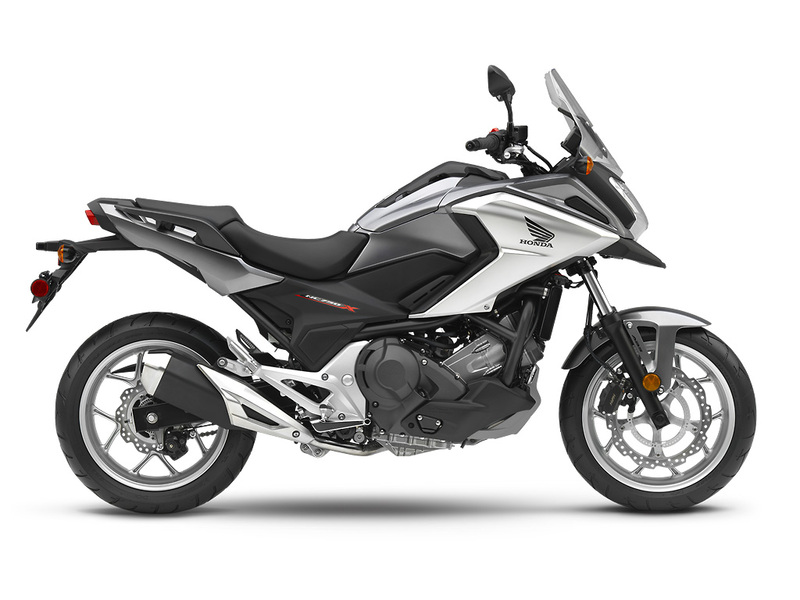 The Honda Shop’s New Bike Specials. 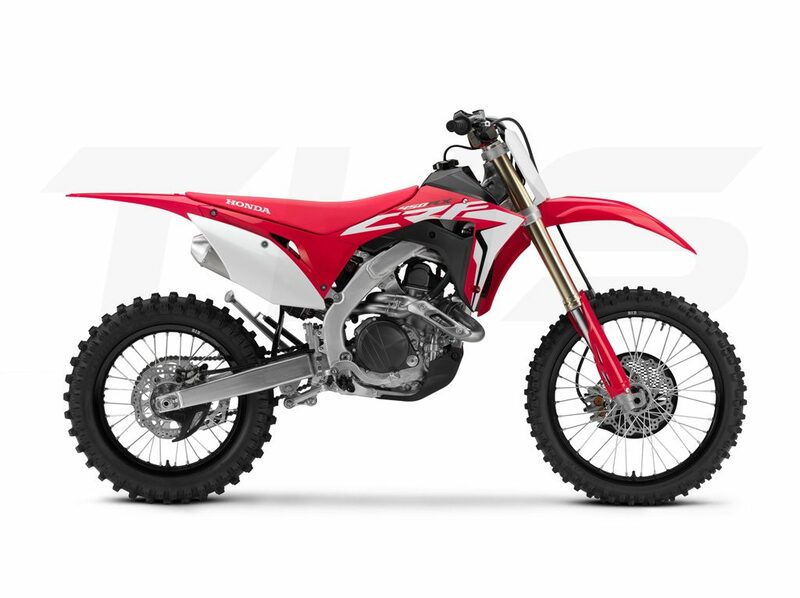 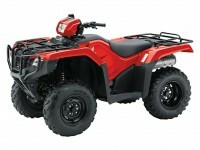 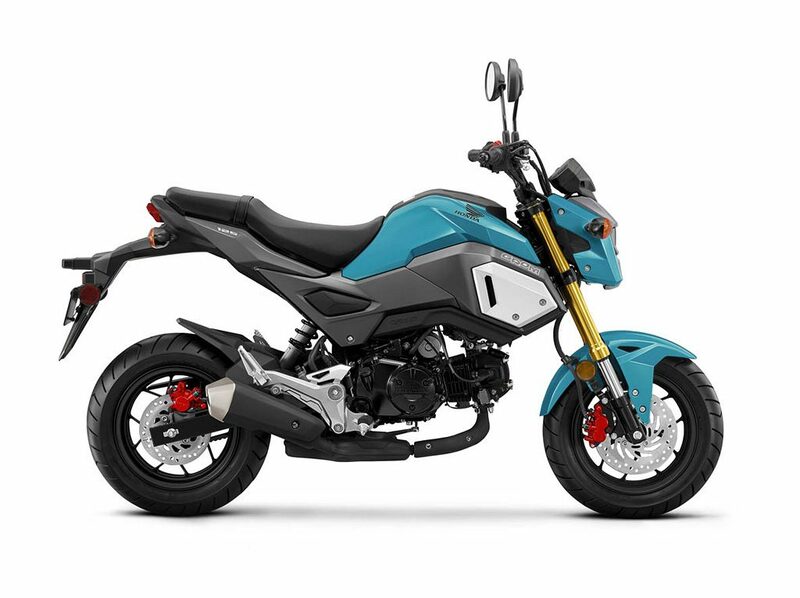 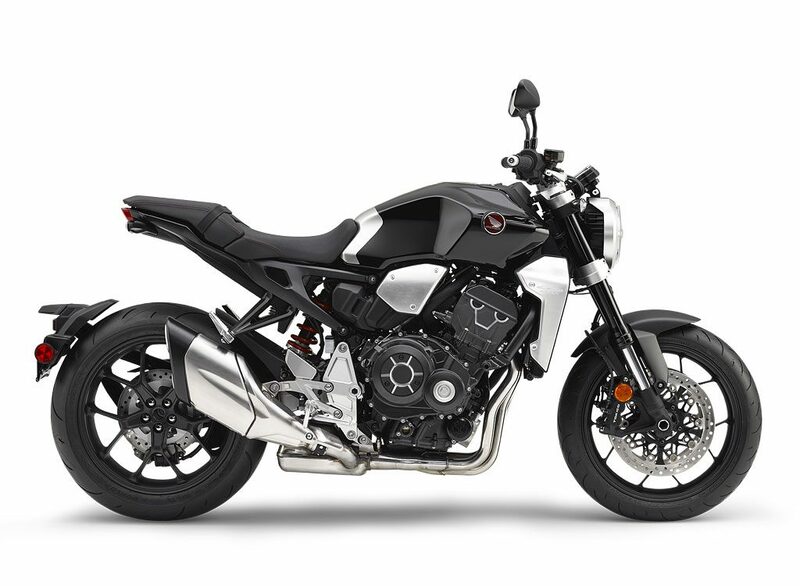 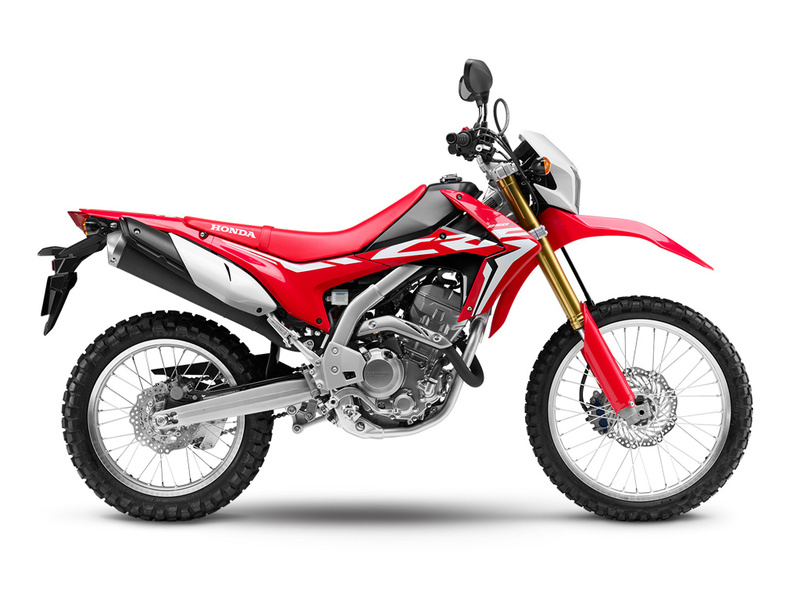 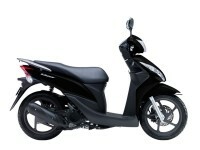 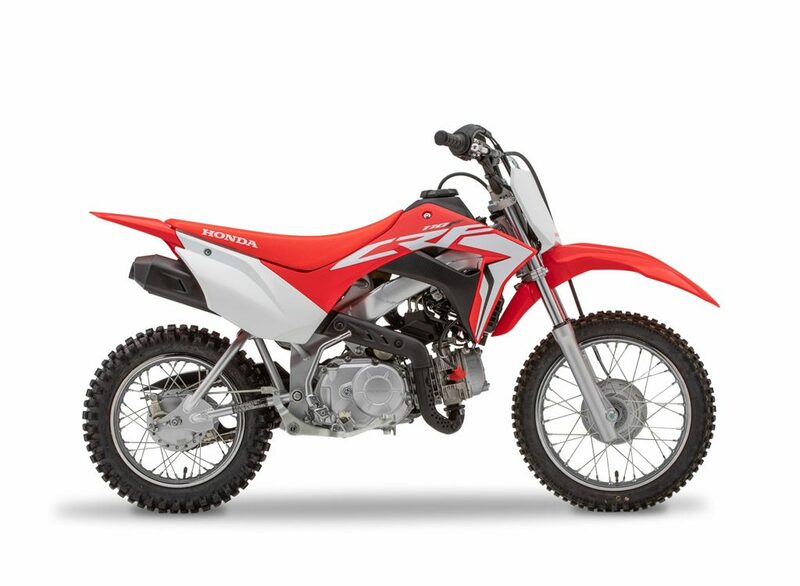 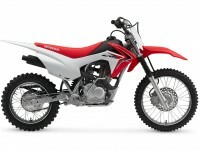 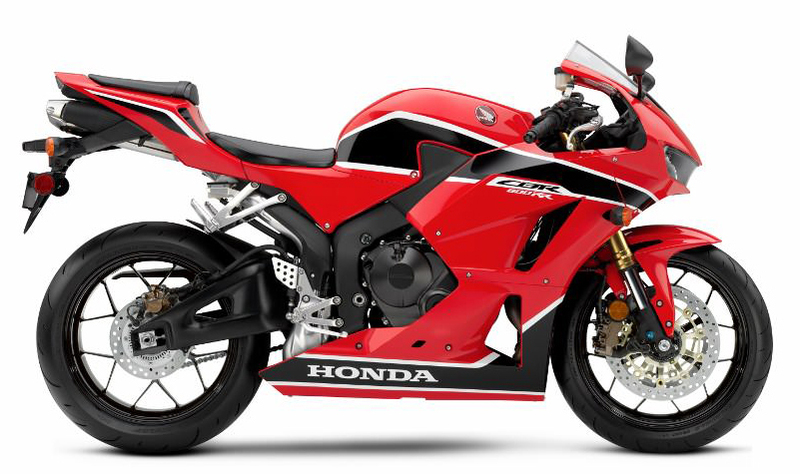 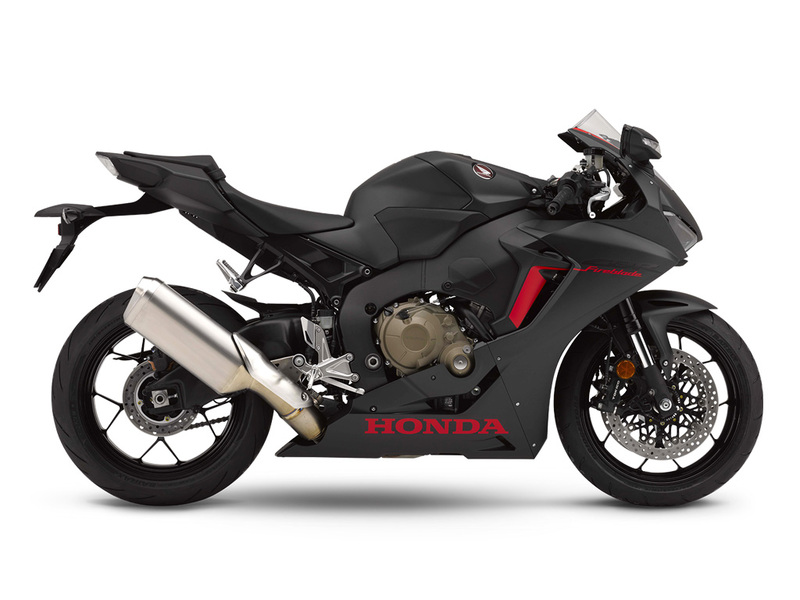 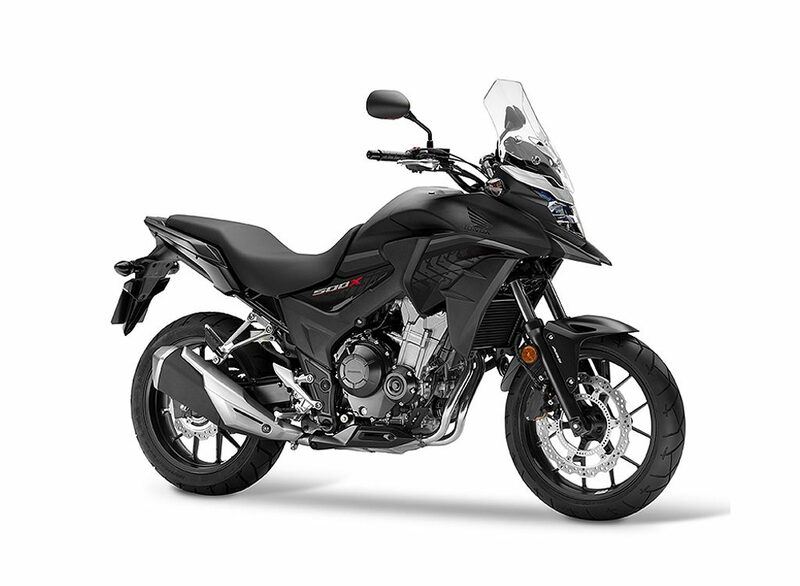 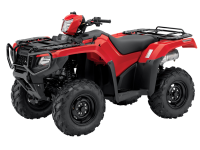 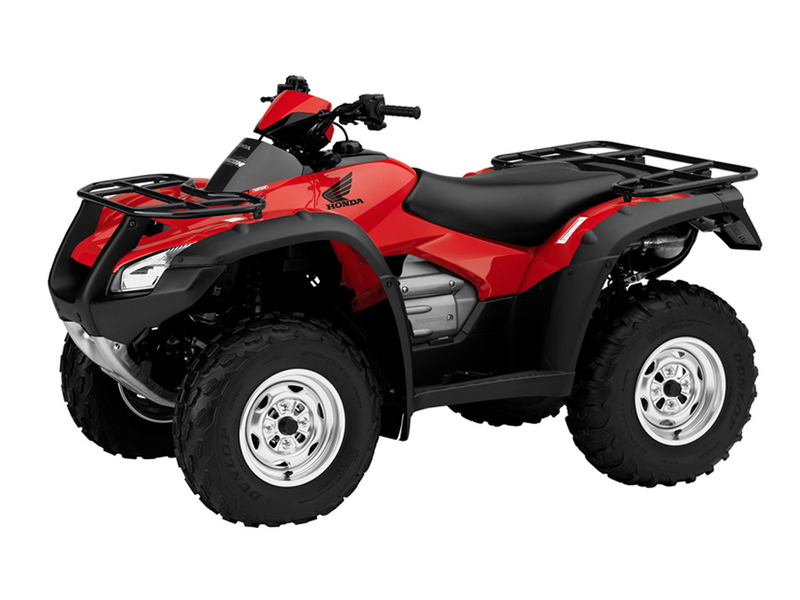 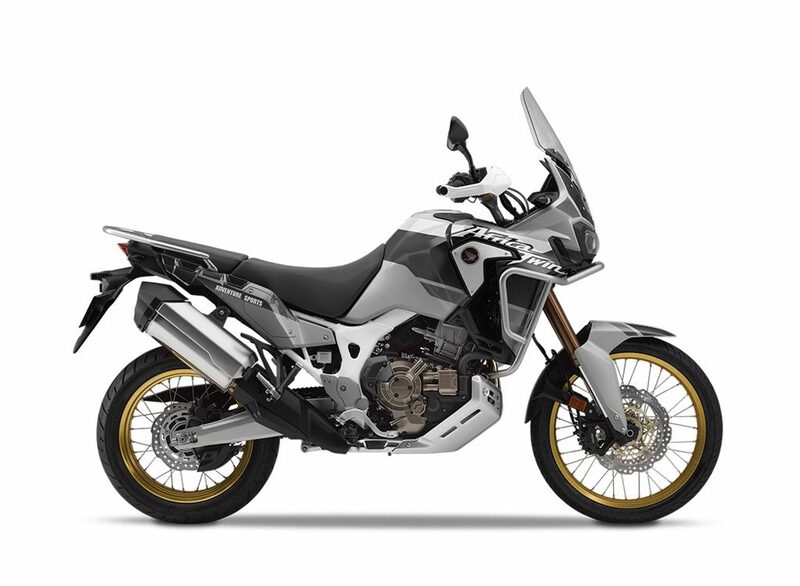 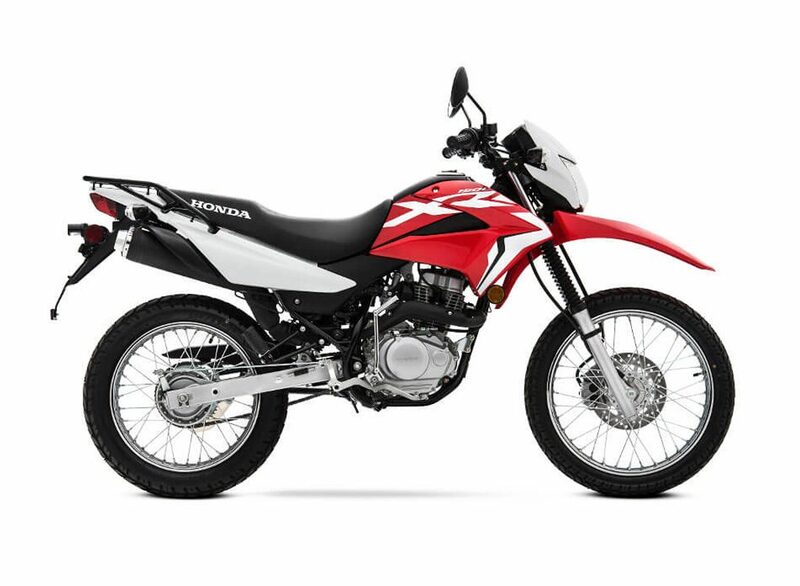 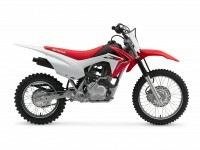 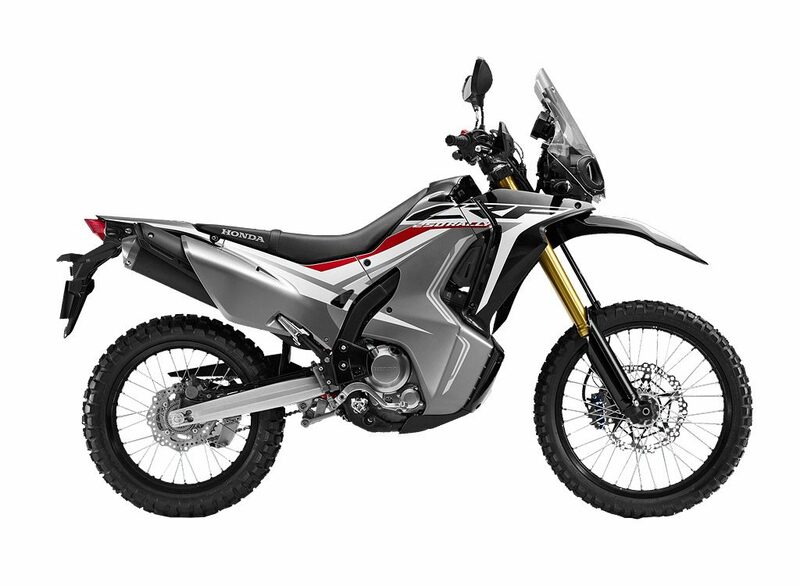 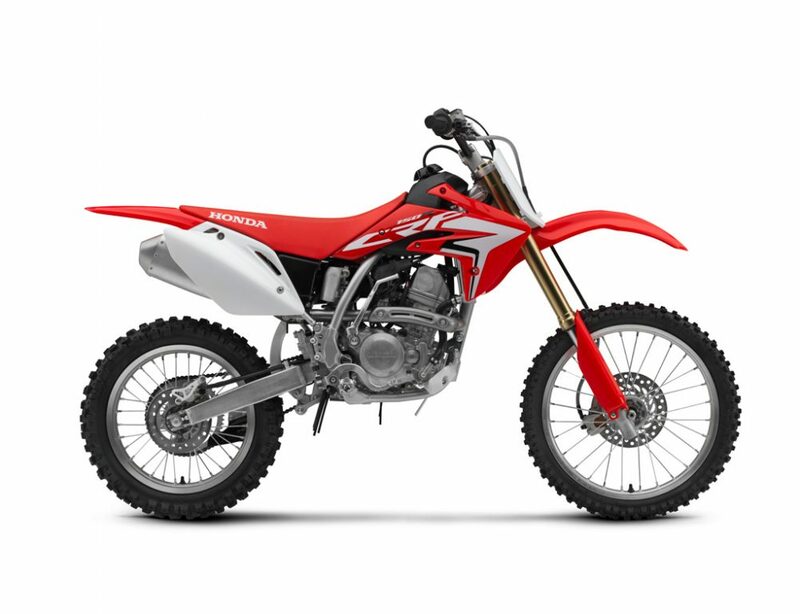 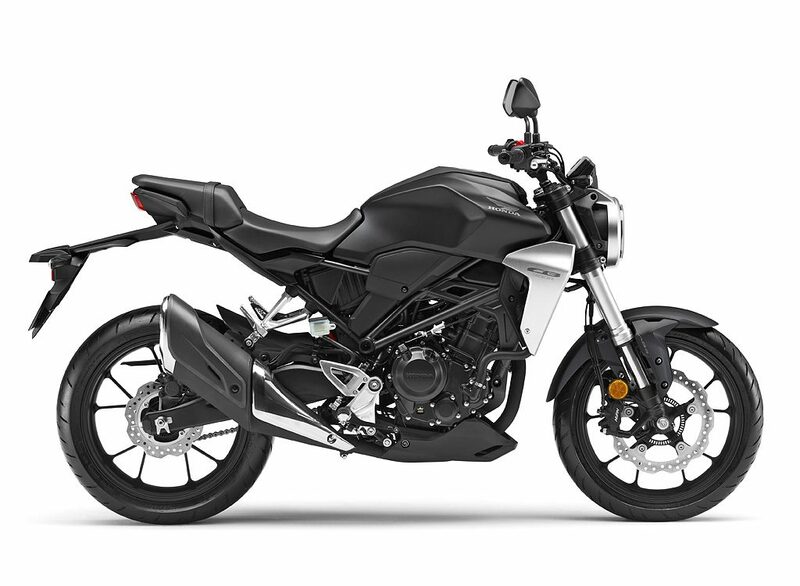 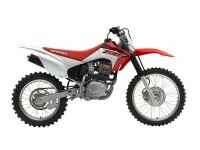 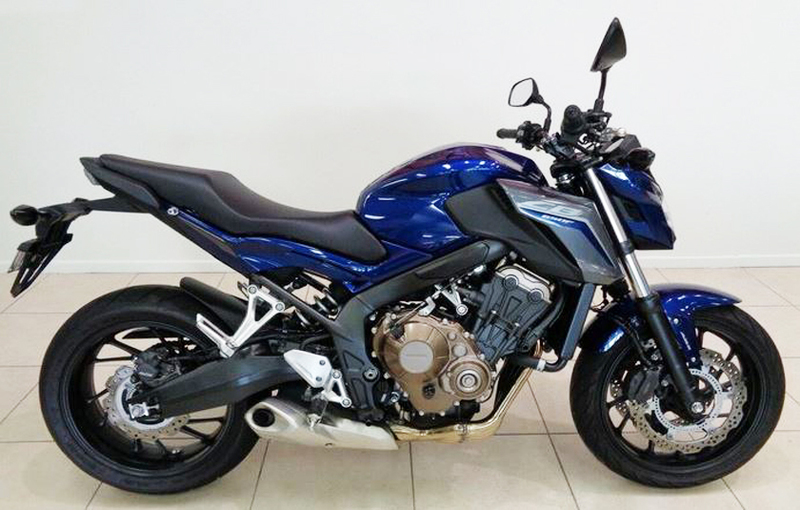 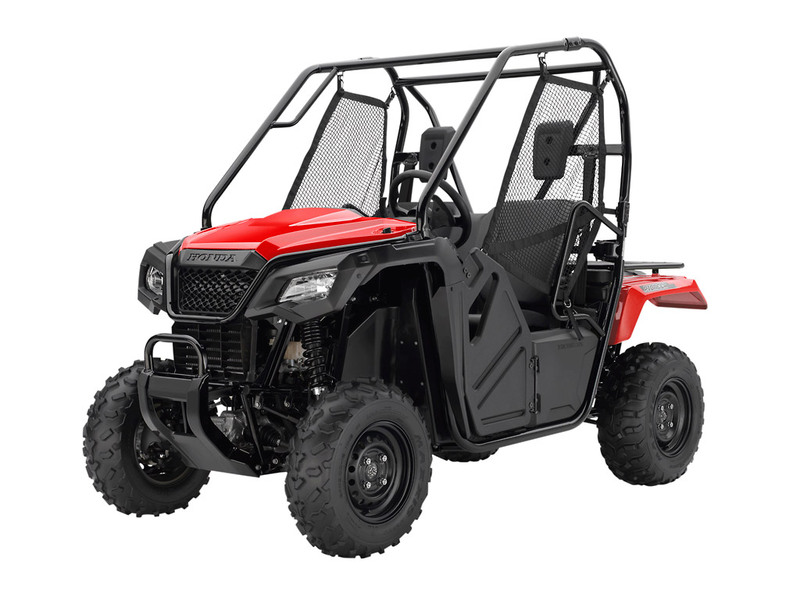 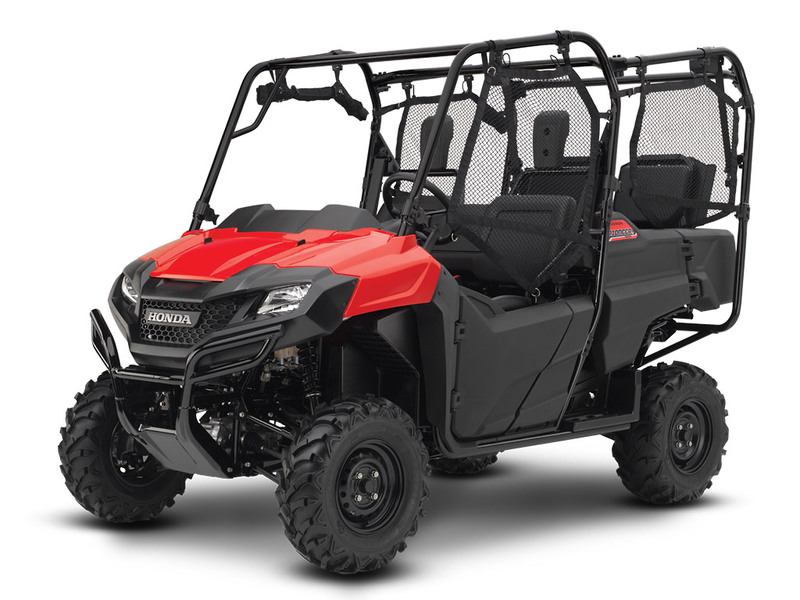 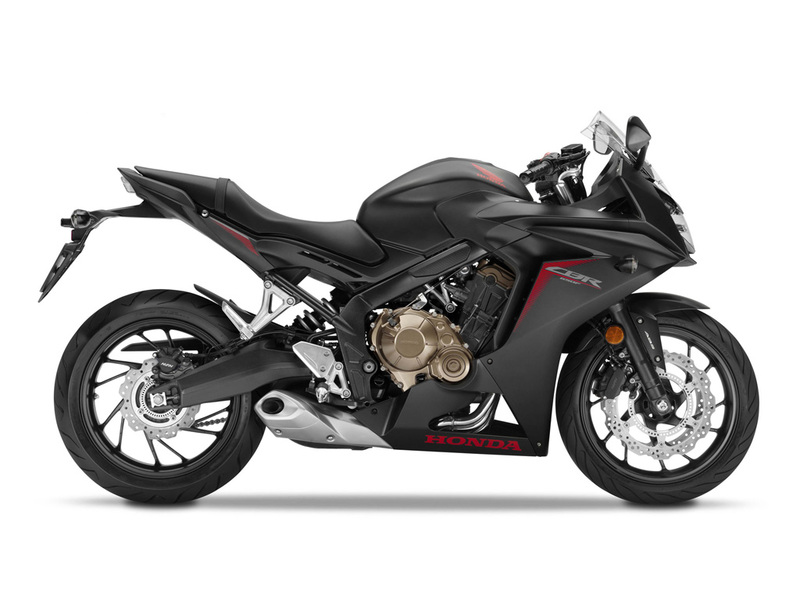 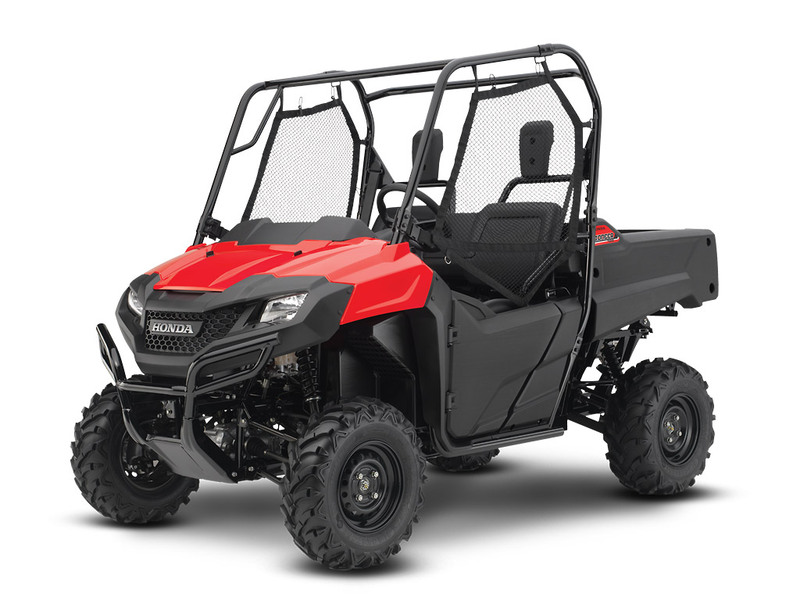 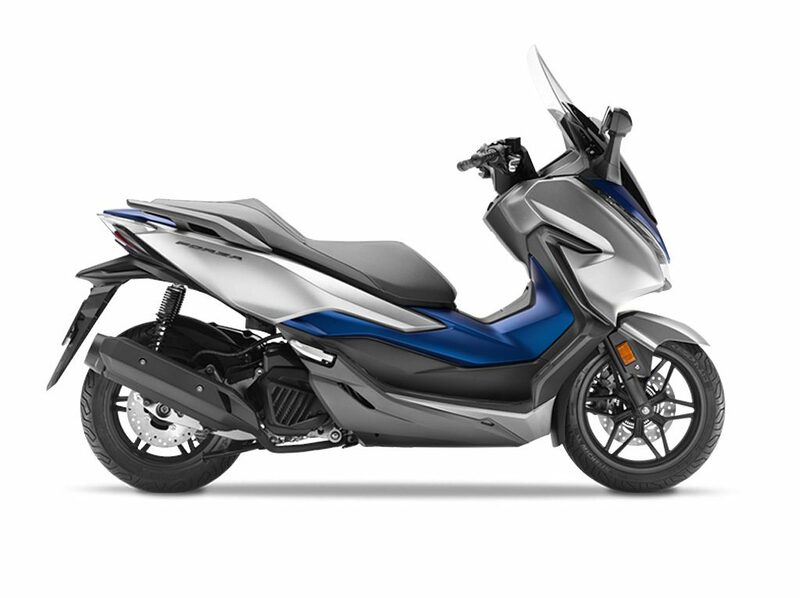 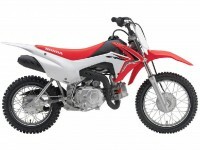 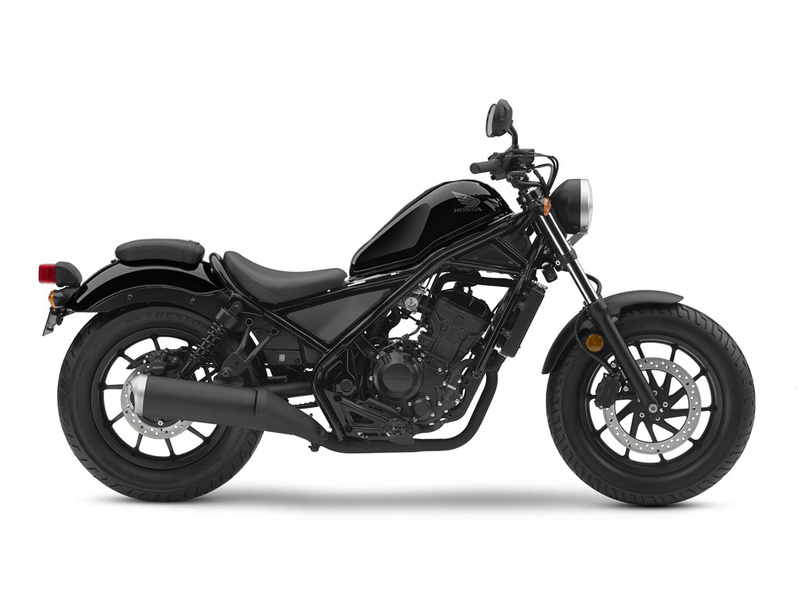 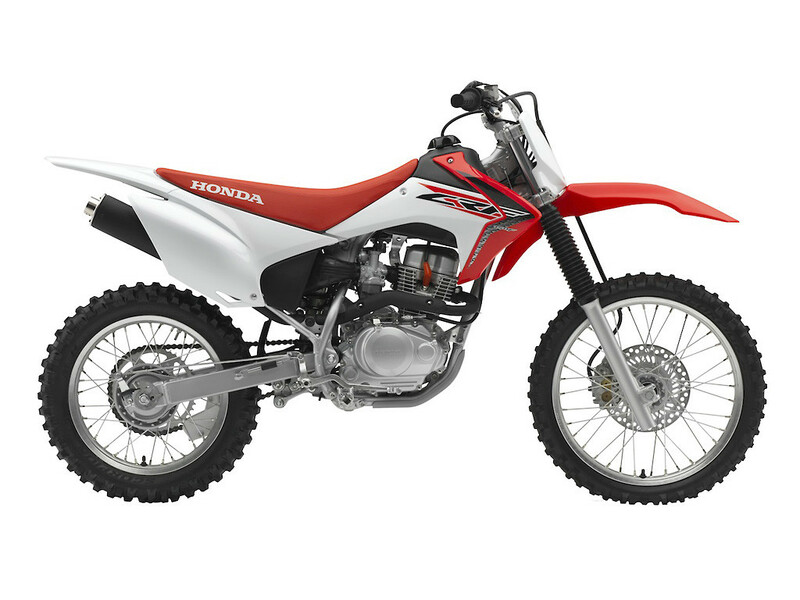 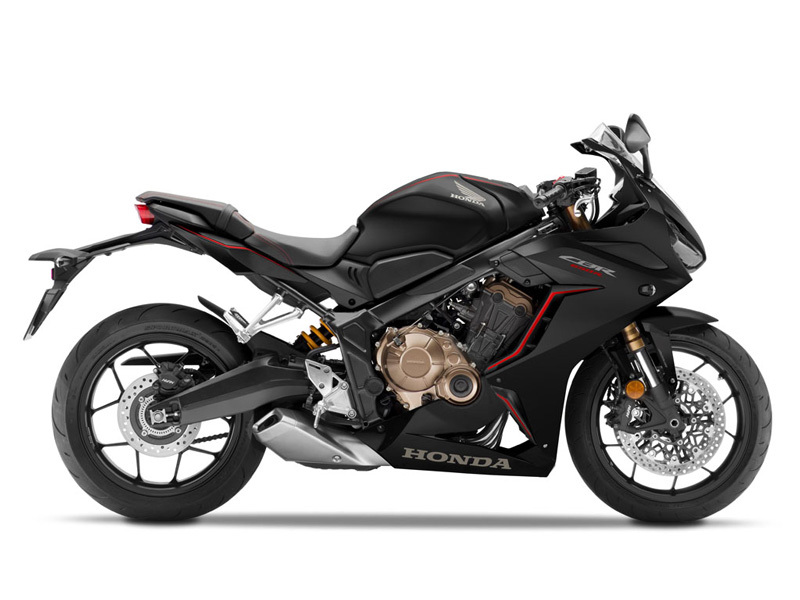 Every month we discount a number of new Honda Motorbikes and ATV’s so check back regularly. 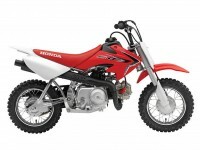 If you don’t see the Honda you want listed here give us a call on 1300 4 HONDA. 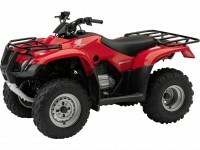 We will match any advertised price in Western Australia on an identical product.